Michelle Durpetti Events is a wedding and event planning firm founded on the principal that logistics are key! They work with their clients to streamline the planning process, make informed decisions, and ultimately be present on their wedding day! View all of their elegant wedding designs here and don't forget to take a peek at their Wedding Chicks vendor page. Photography by David Turner Photography. MDB Weddings creates custom, fun unique guestbook alternatives for your wedding. Ranging from simple customizations, like wedding colors, to things as quirky as pets, cars, and TV shows… they take whatever is special to you and make a beautiful print that guests can sign and you can treasure for years to come. Their guestbook alternatives are large posters and comes in a range of sizes to fit your needs. 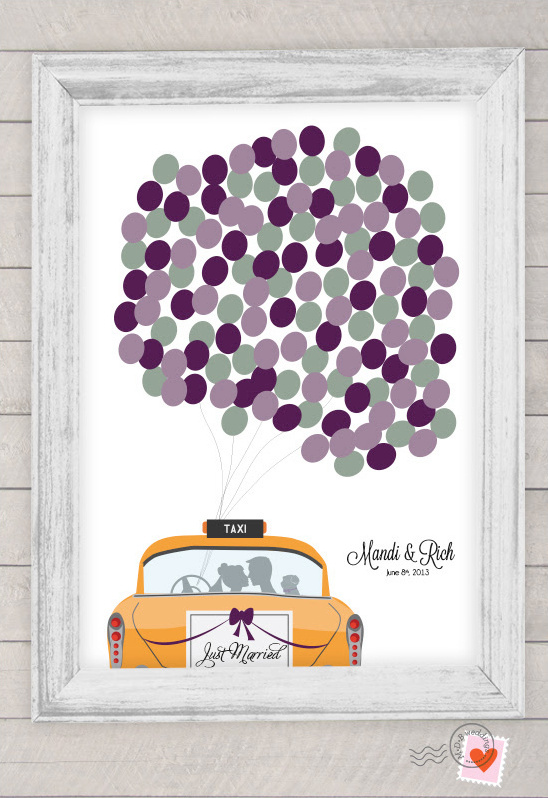 Simply display at your reception to have guests sign, and then frame and hang in your home afterwards. View all of their super fun guestbook prints here and don't forget to take a peek at their Wedding Chicks vendor page. Barbara Covington Photography is a Georgia based wedding photographer. 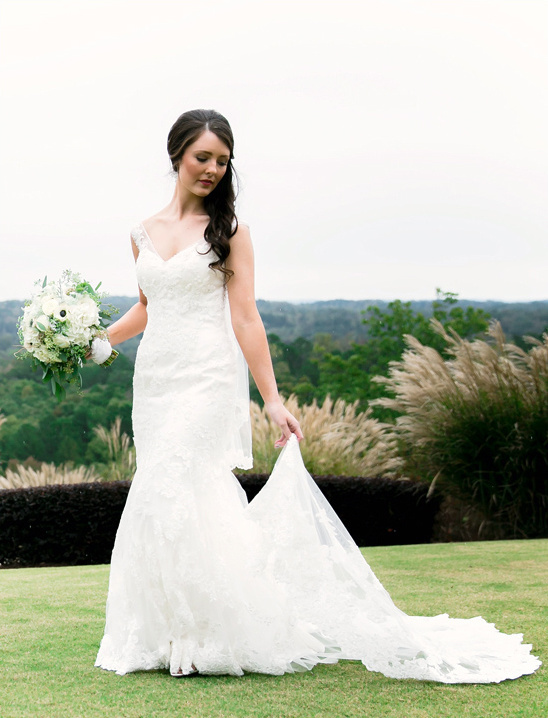 She loves to photograph the heart and soul of your wedding, and share it with you as the most treasured of keepsakes. 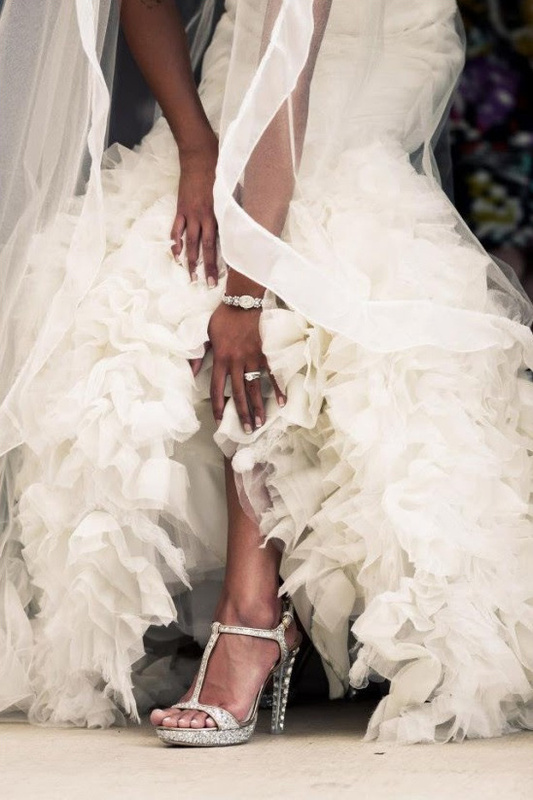 The emotions, tears and smiles, your dress, the details. Her style is romantic, airy, and natural. The key is to have fun and enjoy your wedding day while she captures it because joy is certainly noticeable in a photograph. View all of her romantic photography here and don't forget to take a peek at their Wedding Chicks vendor page.